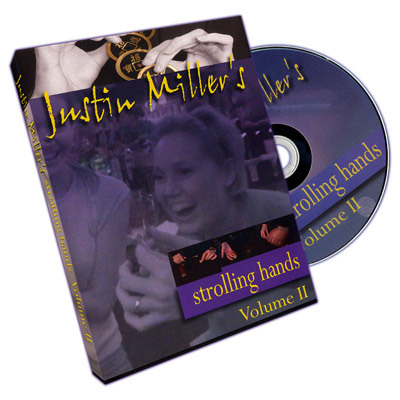 "Justin Miller's sleight of hand looks like REAL MAGIC! His original thinking is genius and his teaching is thorough. He will fool your socks off!" "Justin Miller's coin magic is UNBELIEVABLE! Please stop him! Routines of his like Silver Dream are bad for my business! You are the 'Anti-Gaff.'" "Justin has a passion, fire and burning desire for magic... I love it! Justin Miller is amazing!"